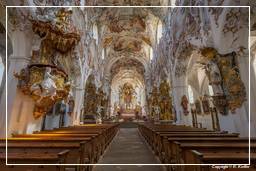 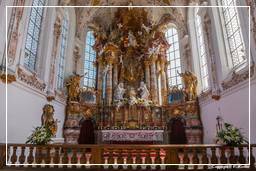 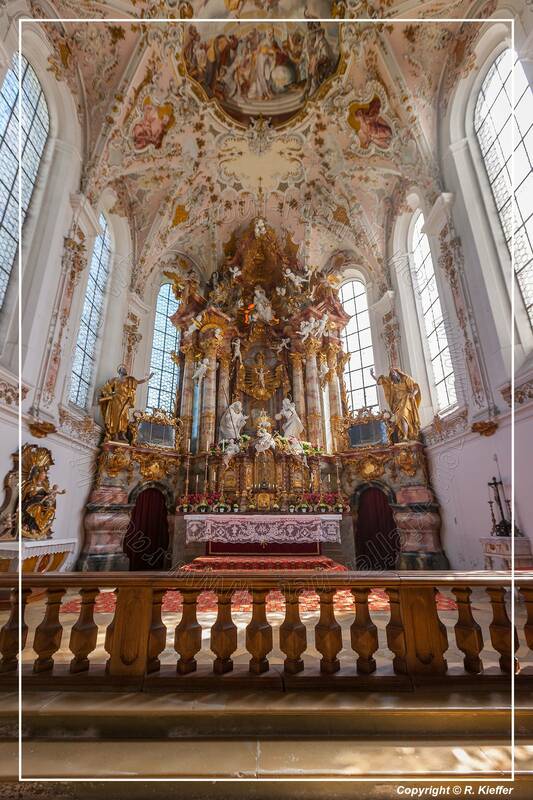 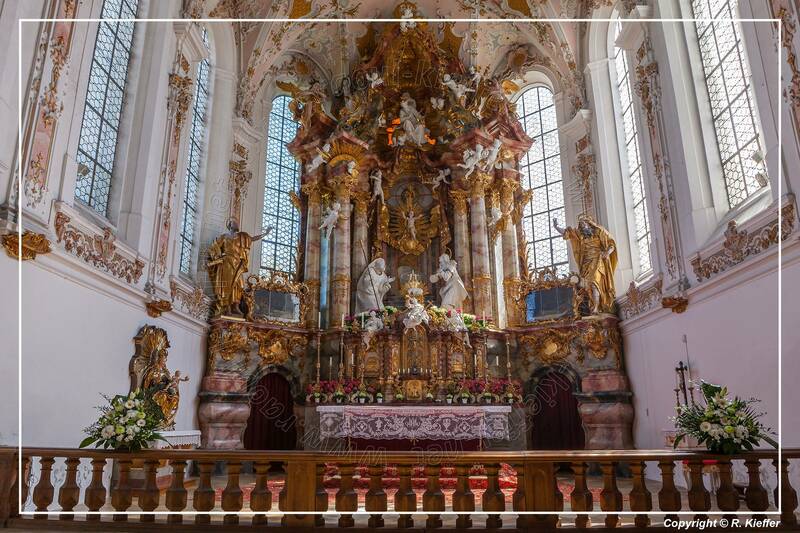 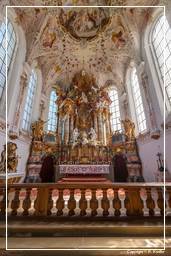 The former Augustinian Canons Church and current Roman Catholic parish church Nativity of Mary is a listed church building in Rottenbuch, in the district of Weilheim-Schongau in Bavaria. Soon after the founding of the monastery in 1073 began with the construction of a large Collegiate. The basilica was cruciform, the campanile detached. 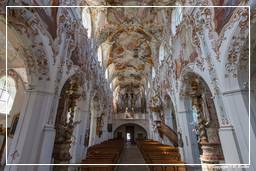 During the fire of the monastery in 1262, the church was partially destroyed. 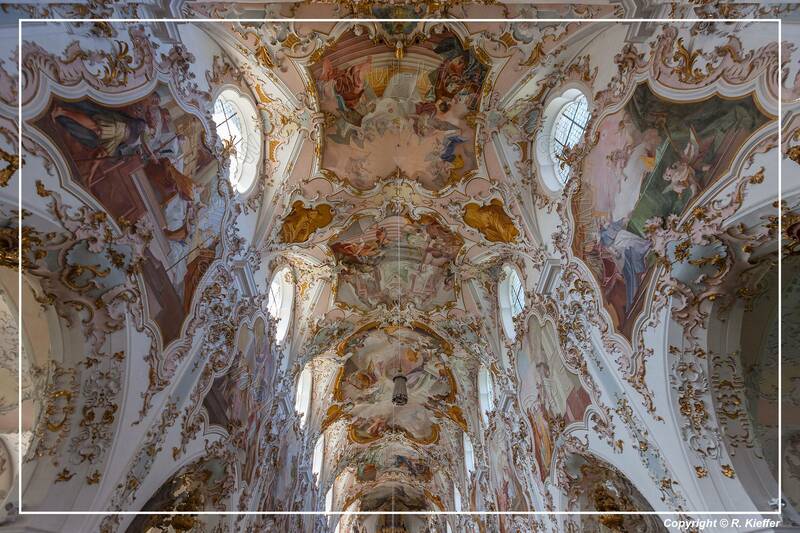 The monastery was extensively rebuilt from 1690 to 1700 according to the plans of Antonio Riva. 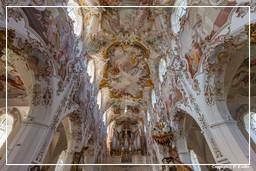 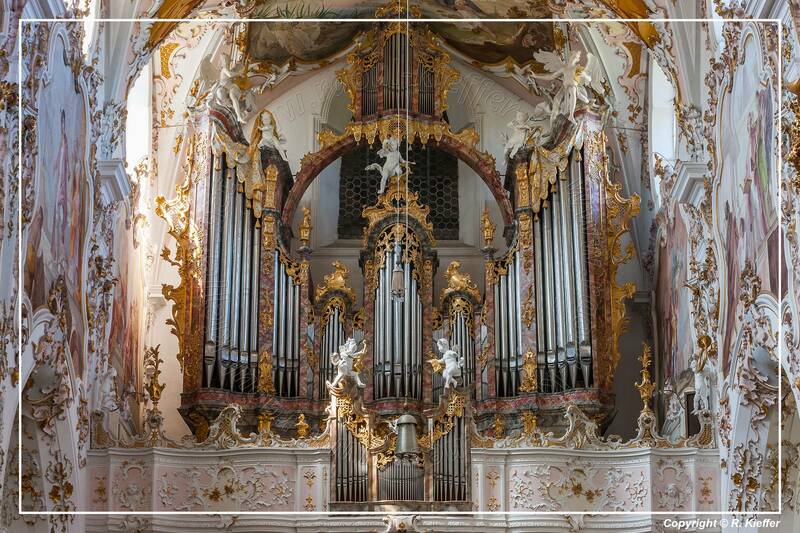 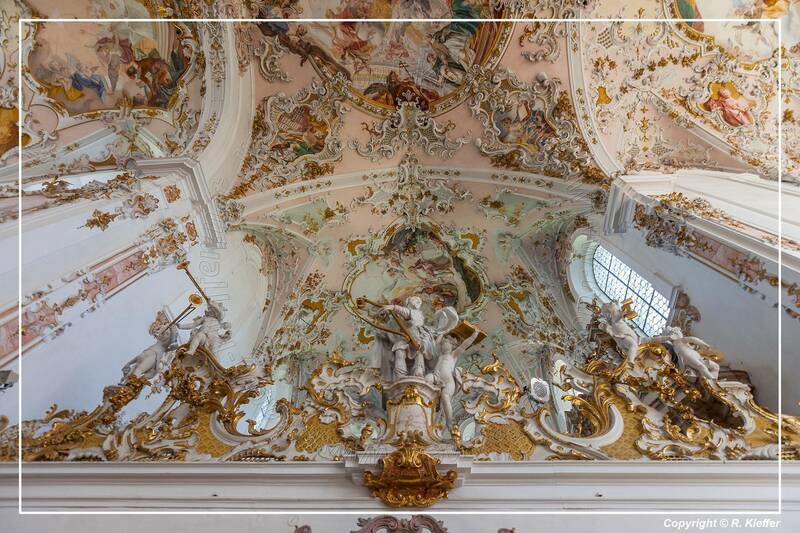 The monastery builder Joseph Schmuzer from Wessobrunn let the building be equipped in the rococo style. 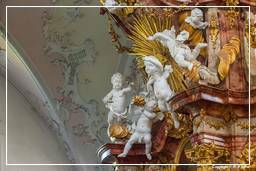 New altars for the transepts were built in 1716 and thereafter new paintings were made for all altars existing at the time. 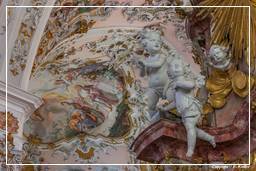 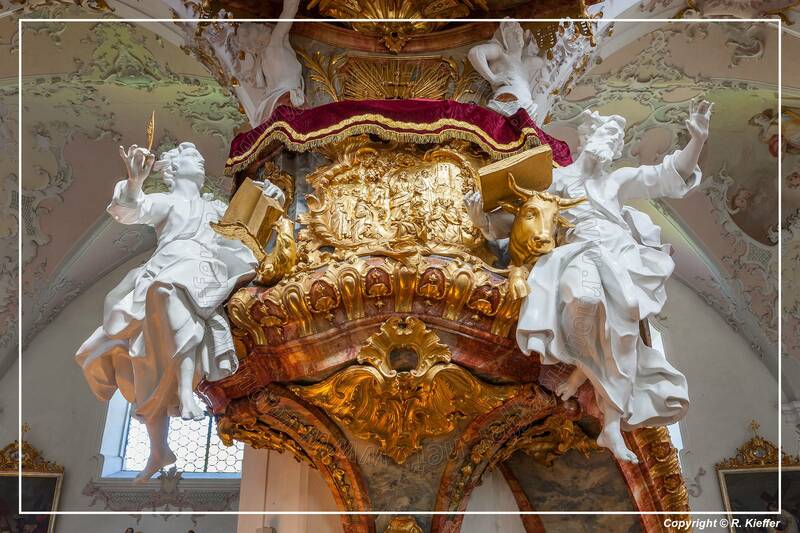 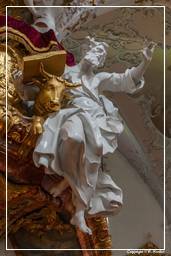 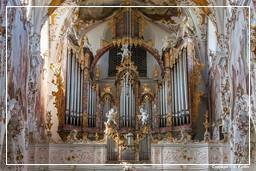 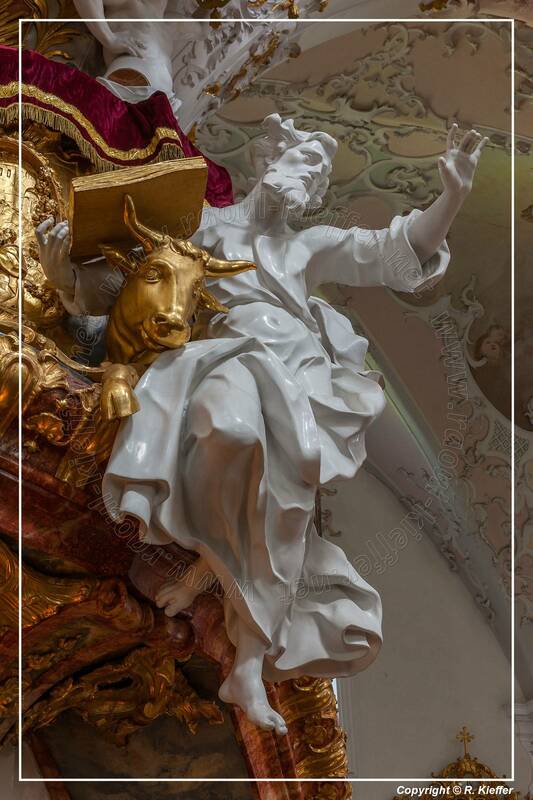 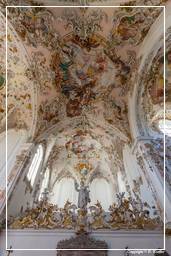 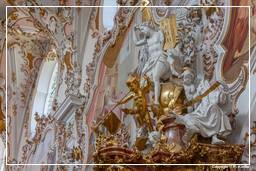 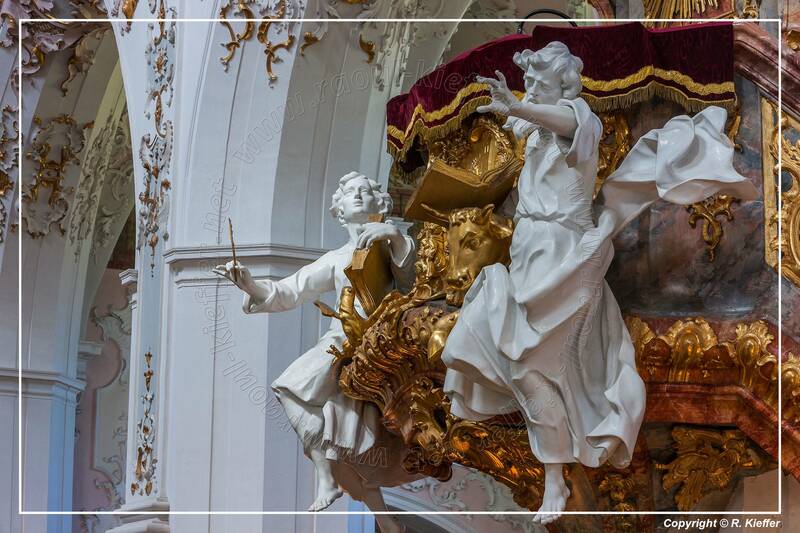 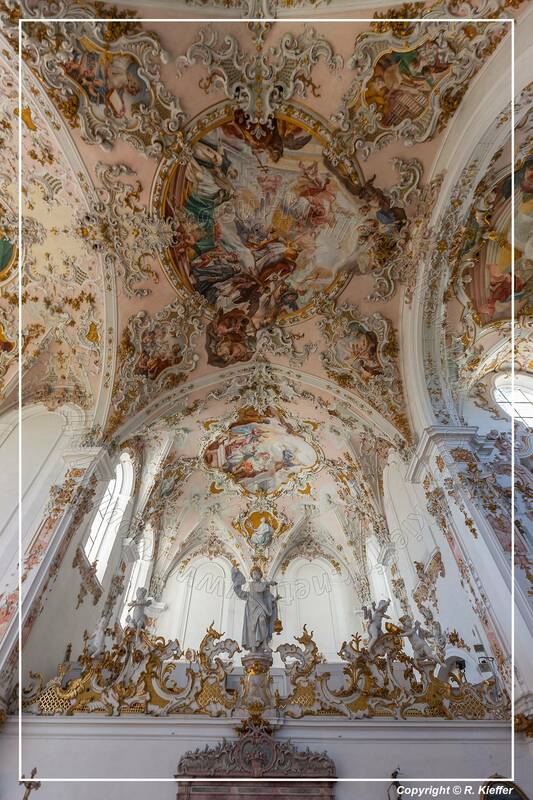 From 1737 to 1738 the choir and transept were provided with stucco and painted by Matthew Gunther.